SEGA announce that Competition Mode will be an additional mode in its game, Sonic Mania. The reveal of Competition Mode comes hot off the heels of last week’s announcement of another mode in Sonic Mania, Time Attack. Sonic, Tails, and Knuckles are all playable characters in Sonic Mania’s Competition Mode. Winners are determined by a few factors: clear time, score, number of items acquired, number of rings acquired when clearing the level, and total number of rings acquired throughout the level. Players can adjust the rules of each match by adjusting items in the item boxes and number of rounds that take place. 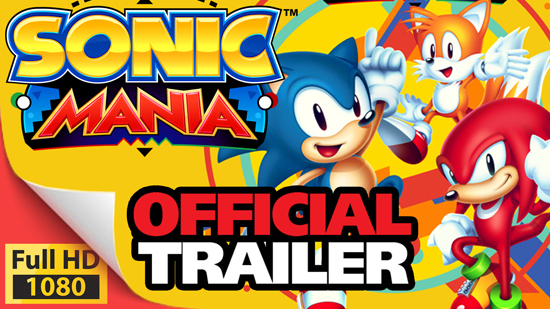 Sonic Mania will be available August 15 for PlayStation 4, Nintendo Switch, Xbox One, and PC.